Miss Makeover Parties From £15.00 per guest (birthday girl comes free!) - see our parties page. 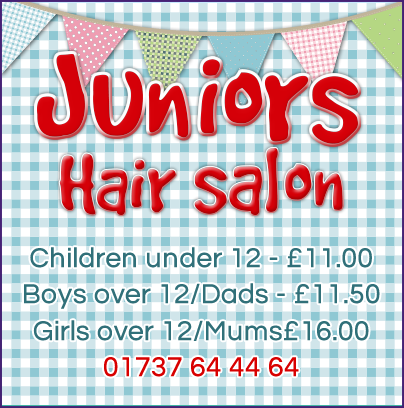 Make sure you ask for our loyalty card, children and dads receive £3 off every 3rd visit! Mums receive £5 off every £3rd visit!